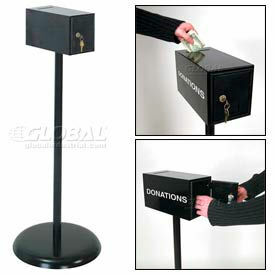 Collect Keys, Suggestions, Mail, Donations Or Express Check Out Sheets Using These Drop Boxes. 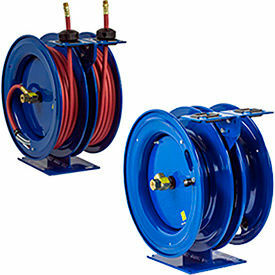 Used for areas near entrances and exits, elevators, front desks and more. 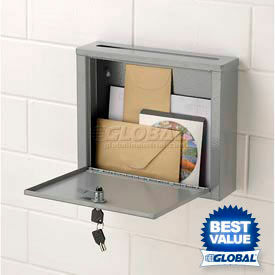 Drop boxes feature 4"L x 3/8"W slot at the top of the box for deliveries. Plastic security door includes lock with 2 keys. Plastic security door allows access to contents. Includes 5 white decals for clear identification (Key drop, Express checkout, Suggestions, Mail and Donations). Includes pedestal base for stability.